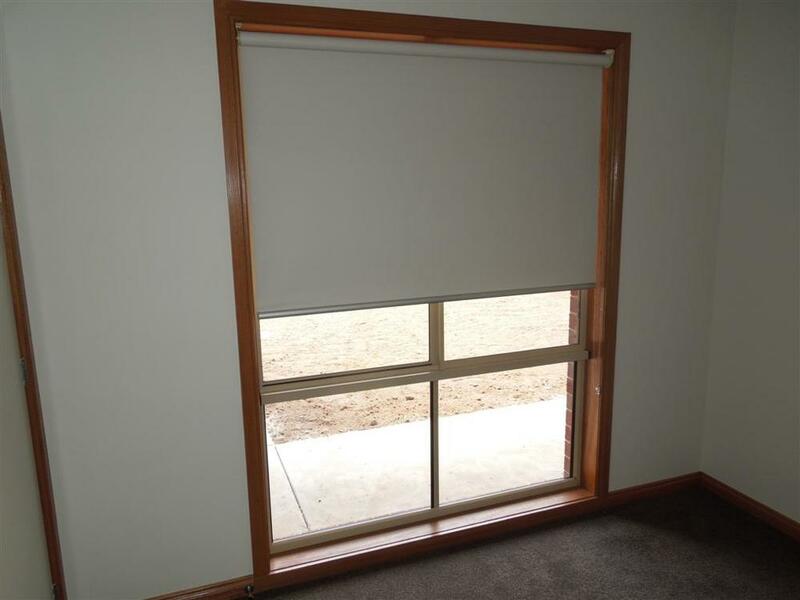 Also known as Holland blinds or Blockout blinds, Roller blinds are an easy solution for covering a window. 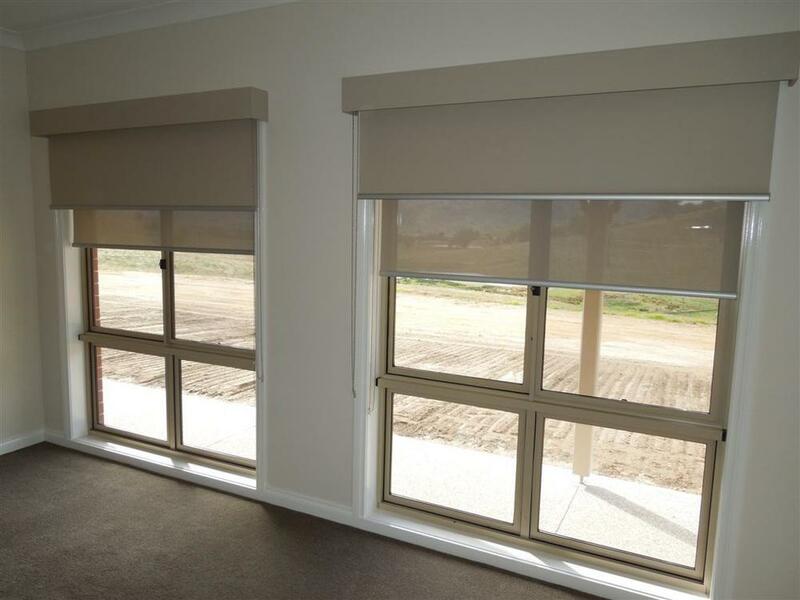 Available in 100% Blockout fabrics, light filtering fabrics and the popular sunscreener fabrics. 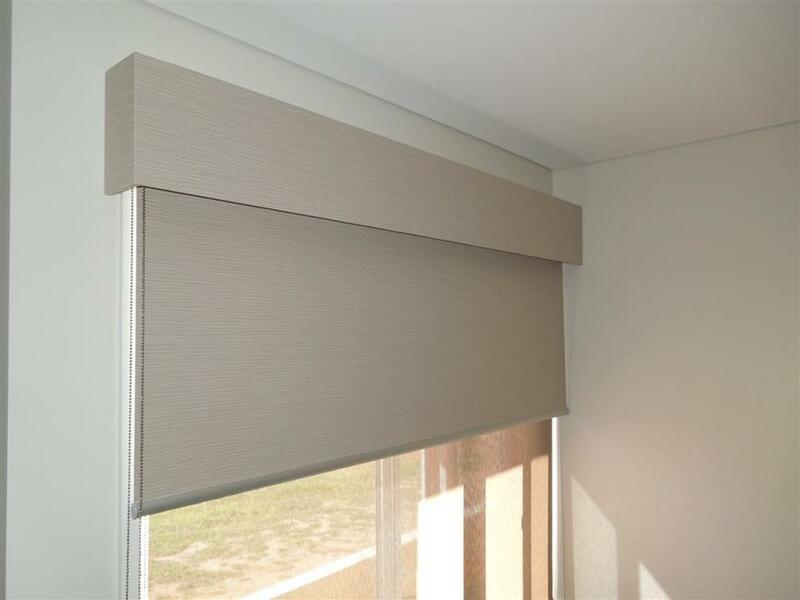 Roller blinds are available in a large range of colours and textures to suit any décor or price range. With choices of finish from a simple hemmed base or complementing metal base rail, to a scalloped decorative edge. 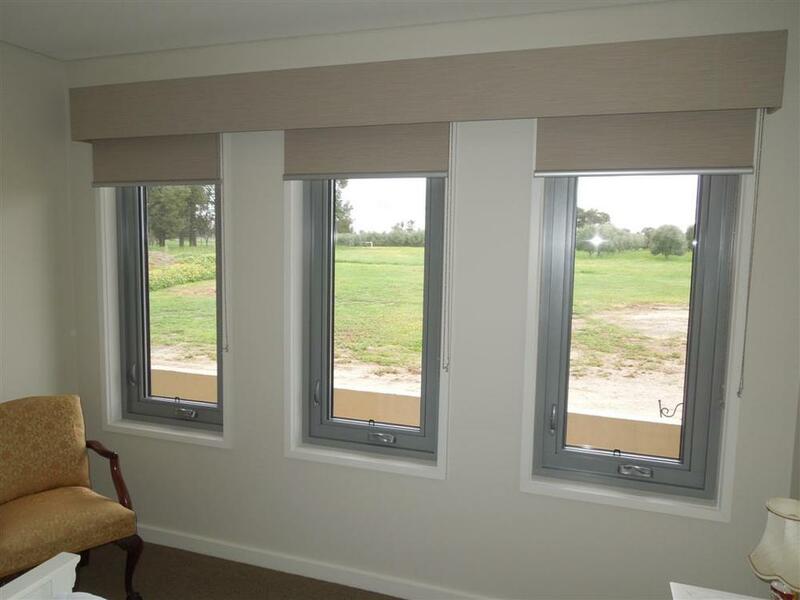 Roller blinds are traditionally spring operated but are now available with a chain operation or even motorised with a remote control. 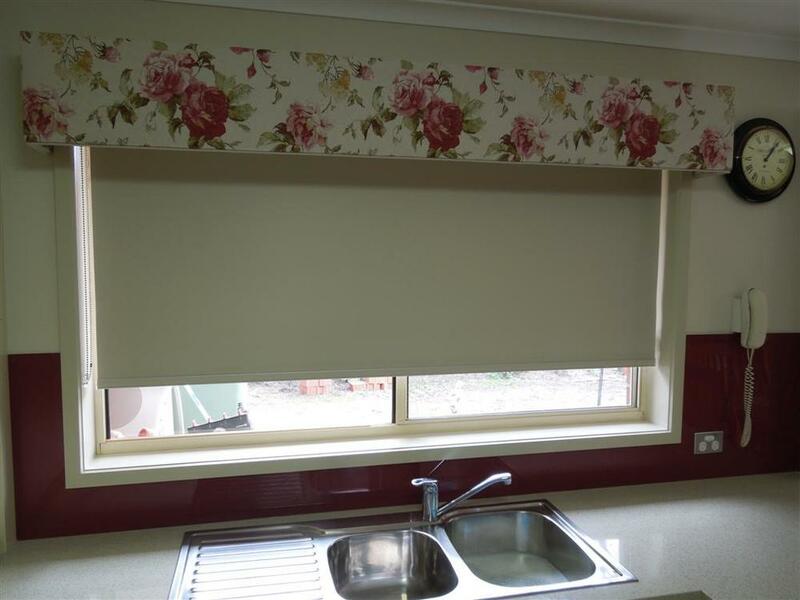 Day/Night or Dual blind systems are available as well as linked blinds to cover large areas.